What Is The External Degree ? universities. More than 250,000 pupil sat for the A/L exam and at least 160,000 qualified for enter the university. Since the Z score is low, every student is unable to enter university. These student can apply for external degree according to there A/L results. 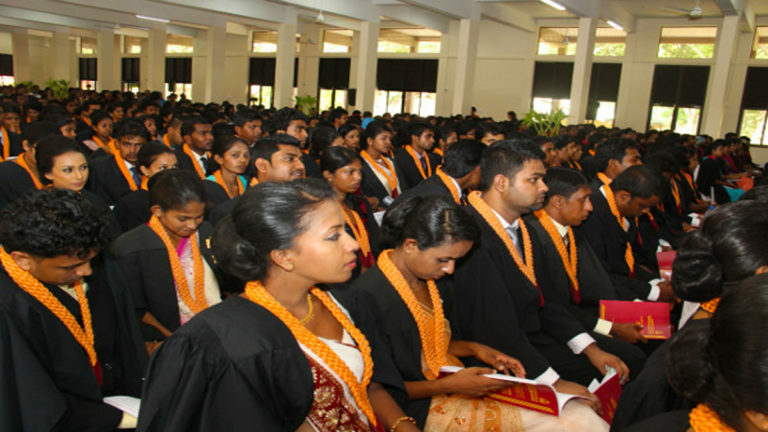 What Are The Types of External Degree Programs In Sri Lanka? External degree programs approved by (UGC) University Grant Commission. Bachelor of Science in Electronics & Automation Technologies. Bachelor of Science in Financial Engineering. 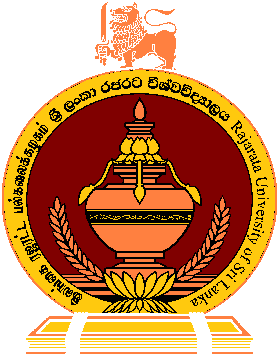 Add :- No; 94, university of colombo, Kumarathunga munidasa mawatha, Colombo 03, Sri Lanka. Bachelor of Arts in English. 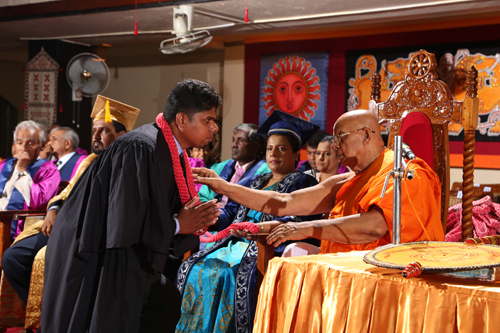 Bachelor of Social Sciences in Environmental and Development Studies. 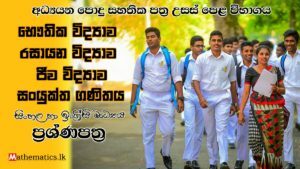 Add :- External degree and extension course unit, University of sri jayawardanapura, Po box 10, Gangodawila, Nugegoda, Sri lanka. Bachelor of Science – Speech & Language Therapy. Bachelor of Science – Occupational Therapy. Add :- Centre for Distance and Continuing Learning, P.O.Box 03, University of Kelaniya, Kelaniya, Sri Lanka. Higher Diploma in Cooperative Business Management. Certificate in English – Short Term Course. 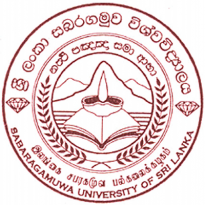 Add :- Center of open and distance learning, Sabaragamuwa university of sri lanka, Po box 02, Belihuloya, Sri lanka. 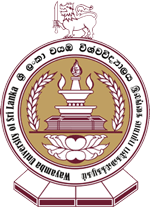 Add :- Center of distance and continuing education, University of peradeniya, Po box 43, Old galaha road, Peradeniya, Sri lanka. Bachelor of Information Technology (BIT). 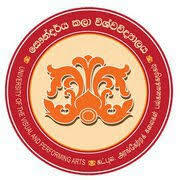 Add :- Center of open and distance learning, University of moratuwa, Katubedda, Sri lanka. Bachelor of Science in Plantation Management. Bachelor of Business Administration (General). 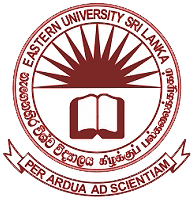 Add :- Center for external degree and professional learning, South eastern university of sri lanka, University park, Oluvil, Sri lanka. 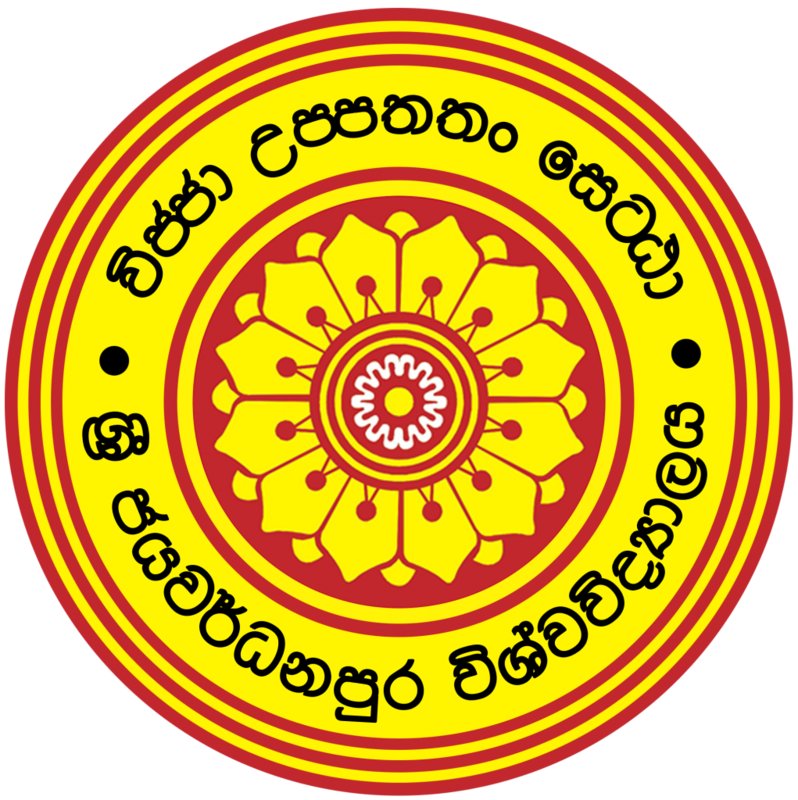 Add :- Center for external degree and extension course, Eastern university of sri lanka, Vantharumoolai, Chenkalady.